A new firmware update for PlayStation 4 has recently launched and, according to the changelog, it only improves the PS4’s system performance and stability. The size of the update is 440 MB and, like the other previous updates, if you want to log online to PlayStation Network then it’s mandatory for you to download the patch. Nothing in the changelog hints at what many PSN users have been clamoring for: the ability to change your user ID on PSN. Back in February, we reported that an anonymous person sent an official PlayStation email to a news outlet. The email contained a survey that asked PSN users how they would feel about being able to change their user IDs. The survey also explained how this new feature could work. 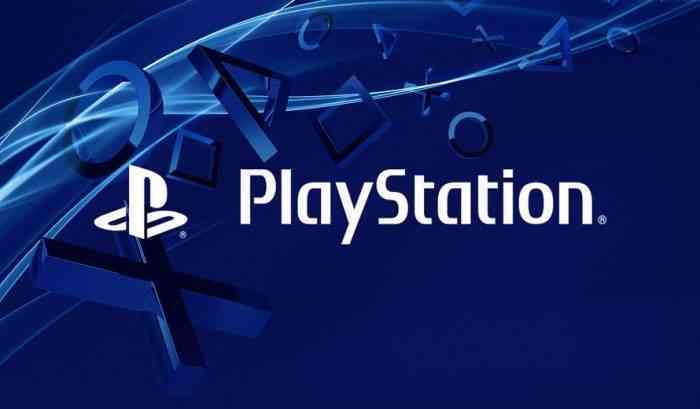 According to the survey, you’d initially be able to change your PSN ID a few times for free but the change would only be applied once every six months. However, if you changed your name too many times then you’d eventually have to pay a fee, explained the survey. In other PlayStation news: We’ve reviewed God of War, the newest entry in the brutal, god-killing franchise, and were absolutely ecstatic about it!